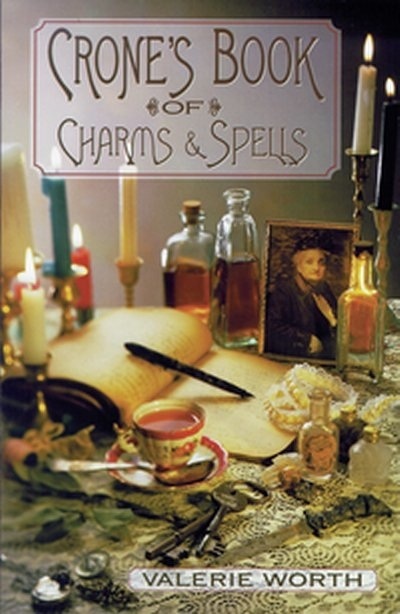 This charming little magic book holds the carefully guarded secrets that a wise woman of bygone days could have penned in her grimoire by candlelight. 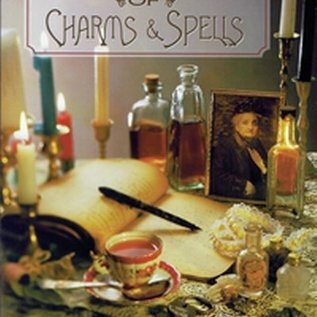 Herbal elixirs, powerful charms, amulets, balms for all folk who come to her seeking their heart's desire: enhanced health and healing, protection, love, marriage, fertility, wealth, youthfulness, beauty. Quaint and mystic, this treasury of lore also describes twelve rituals to guide you through the mysteries of a full year of seasons. Begin with an ice-sparkling ceremony for the first day of the year and celebrate the winter solstice in a glorious burst of red and gold fire. Each ceremony grows out of the unchanging truths of the cycle of seasons and of the universe itself.